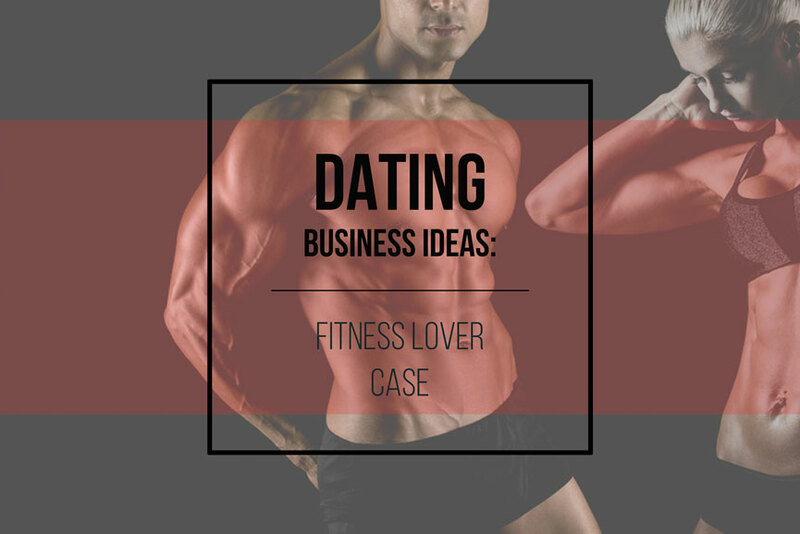 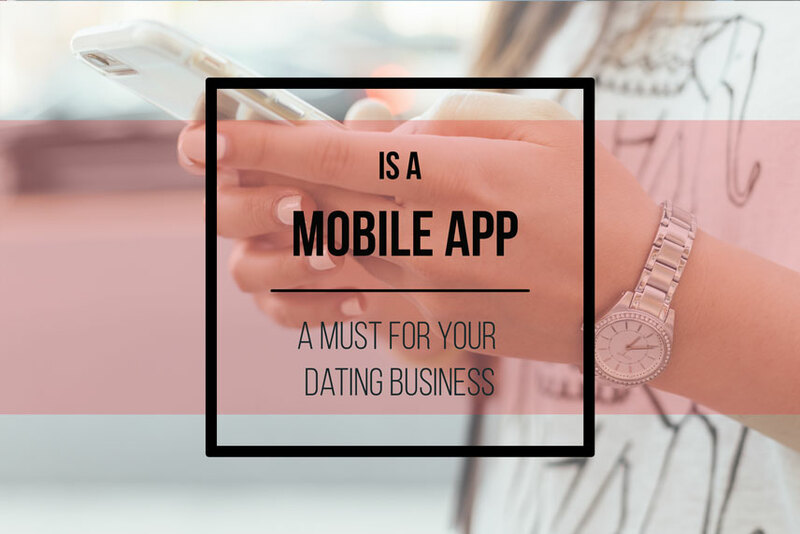 Is a mobile app a must for your dating business? 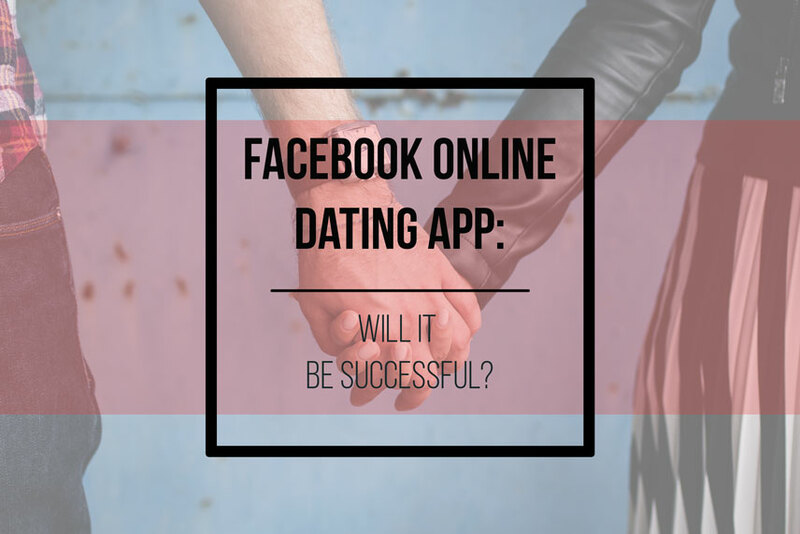 Facebook online dating app: will it be successful? 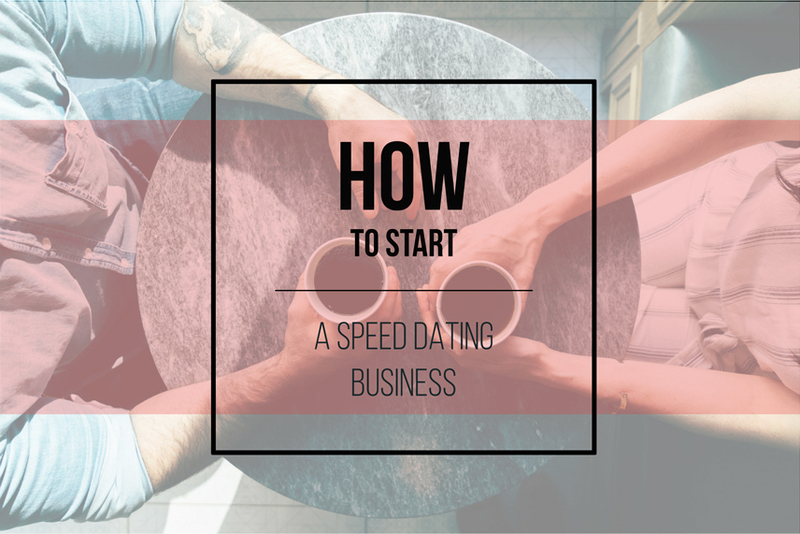 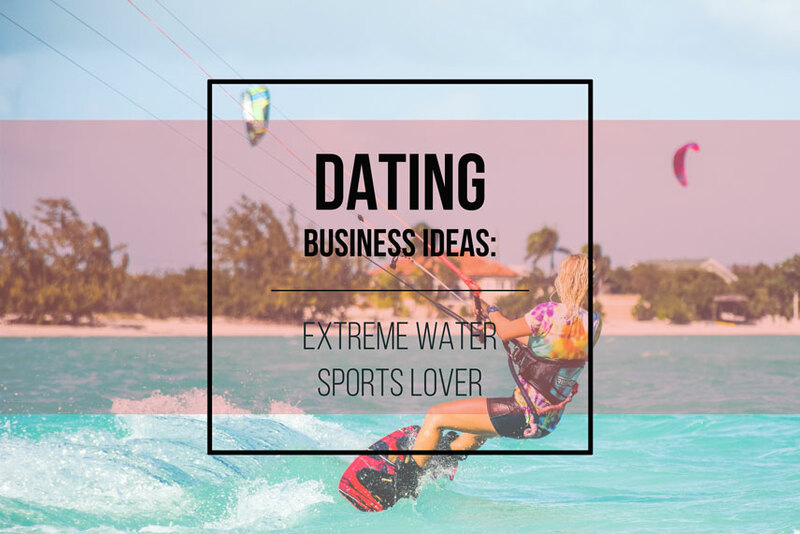 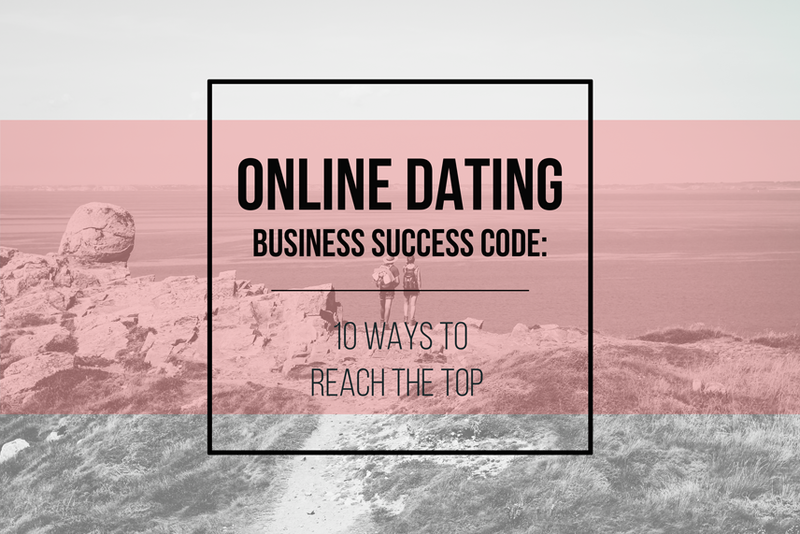 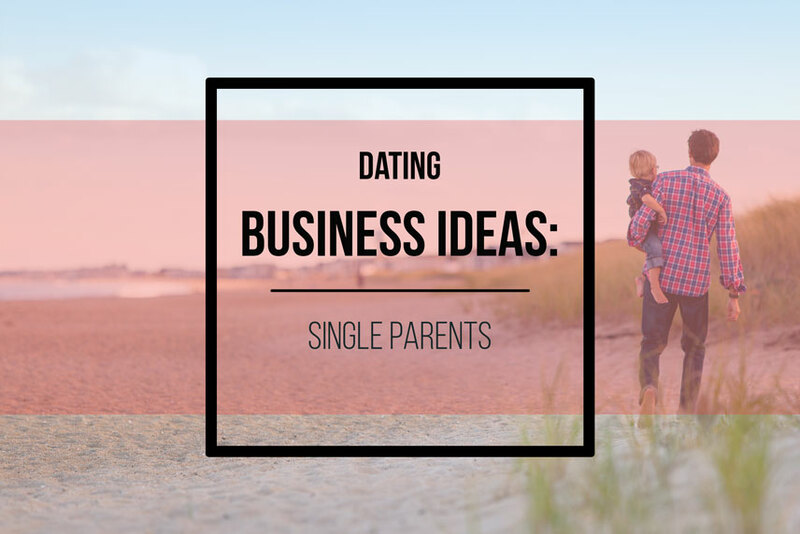 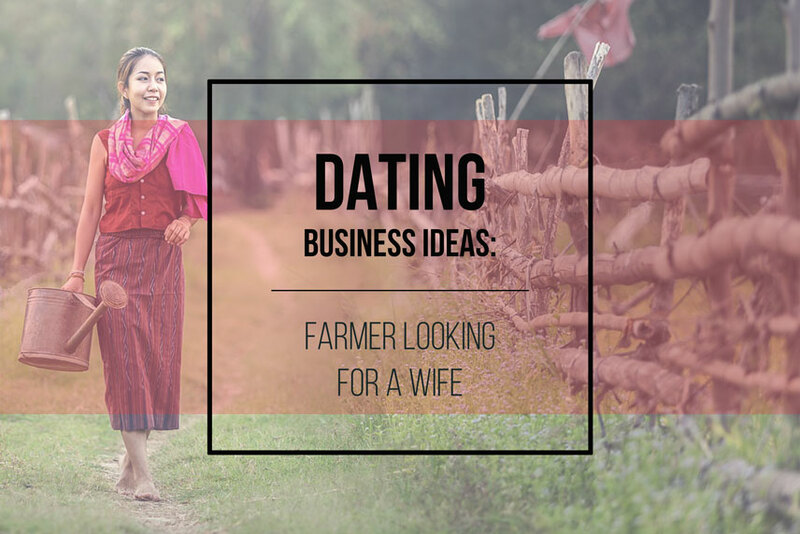 Starting a online dating business website could be a great idea. 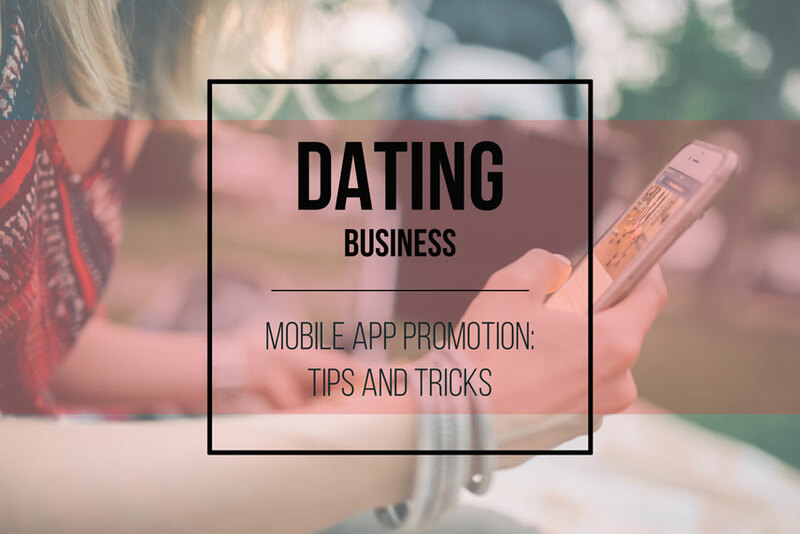 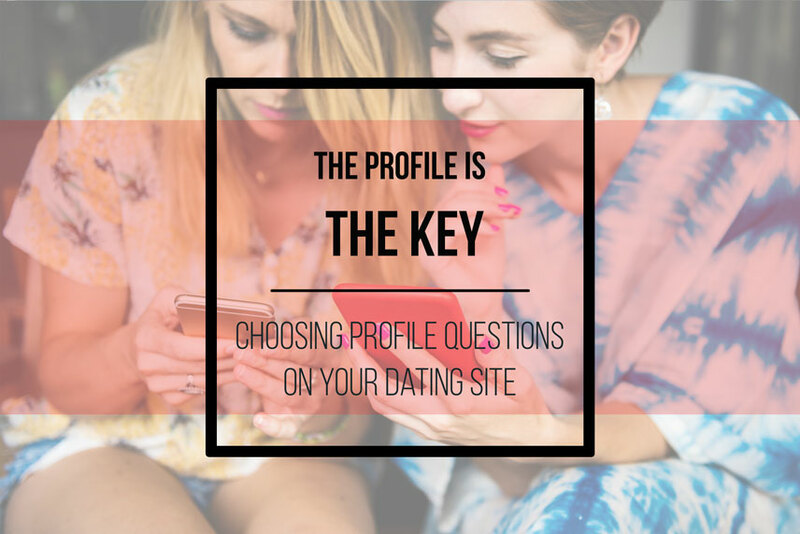 There is a lot of potentials to generate revenue from a online dating site because these are in high-demand….